Why Michigan moved forward with IECC 2015 and IECC 2018 Rescheck,Manual J, Manual D, Manual S | $79 RESchecks & Manual Js. $79 Any Plan. Any State. If you follow the world of REScheck like we do then you know that there has been some earth shaking changes in their energy code is just the past week. When a state like Michigan, who has the 9th largest population in the United States updates their codes it has national implications. 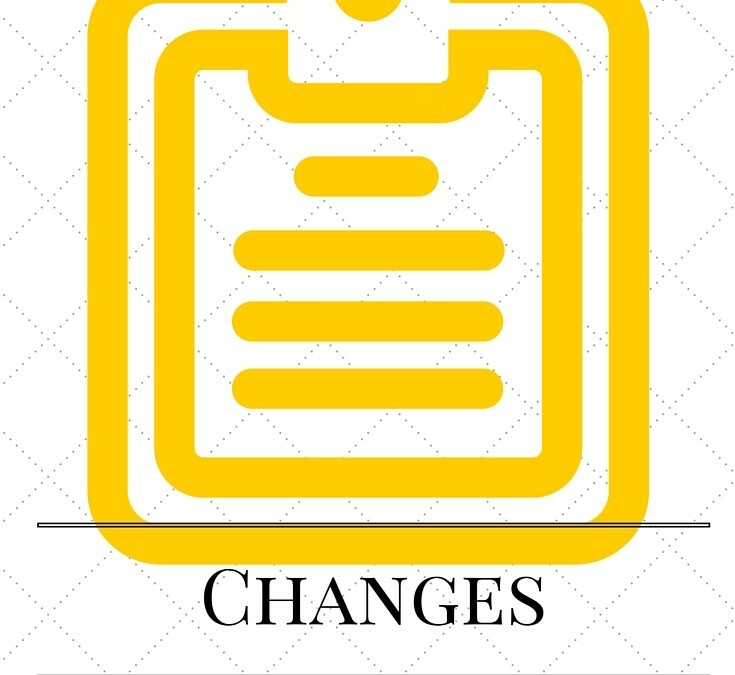 This major update is a form of the Michigan Uniform Energy Code, IECC 2012, and IECC 2015. All this change took place on February, 8th 2016. If you have not pulled a permit yet this year, get ready for big changes. There are plenty of misunderstandings as to how this code will work with current systems, but we at REScheck.info took time to study the intimate details and have actually been providing a free copy of the new REScheck report with all Michigan RESchecks for the past 3 months just to sharpen our skills. Some key items to consider are that all structures will need a blower door test, all outside vents will need to be leak tested, and that Michigan’s new code actually differs somewhat from the IECC 2015 code. All these items considered it could be a confusing year in the Michigan new construction market. 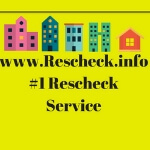 We at REScheck have prepared all along for this change to take place and we have the systems already in place to make your new home construction in Michigan easy, and your REScheck streamlined and reliable. If you are planning a new construction project in Michigan this year and need some help getting a grasp on what this change means for you, give us a call. 865-235-6277 we would be glad to help. How has the new Michigan code affected you and your construction of a new home? Share it with us on Facebook, Twitter, Houzz, or Pinterest.